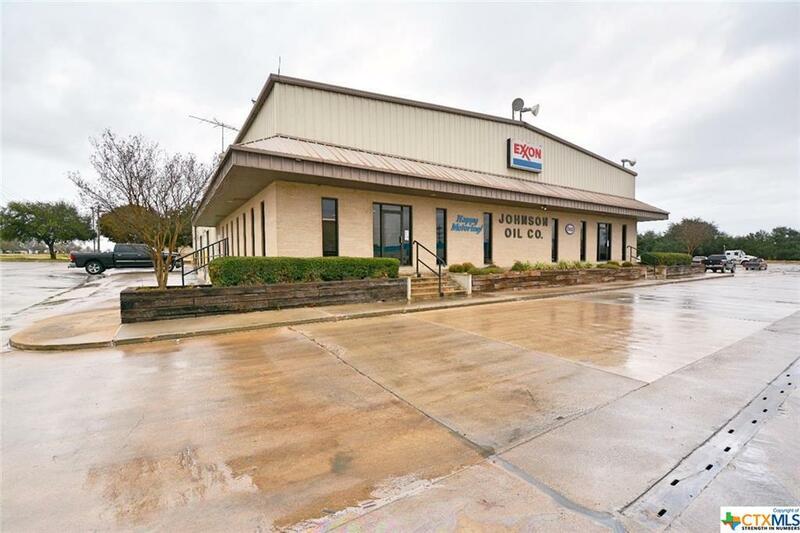 Large, commercial building located in the energy corridor - Gonzales, Texas, the county seat of Gonzales County. 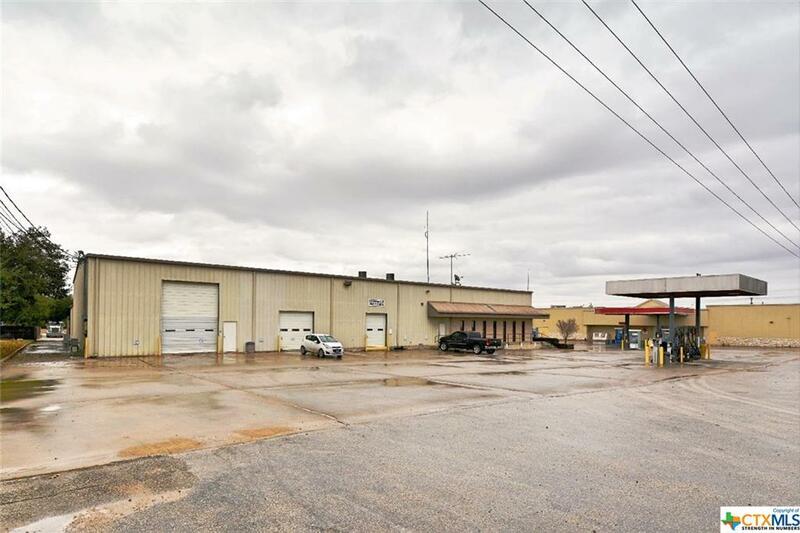 Over 15,700 square feet consisting of approx. 8,300 of office space and approx. 7,400 heated and cooled industrial warehouse space. 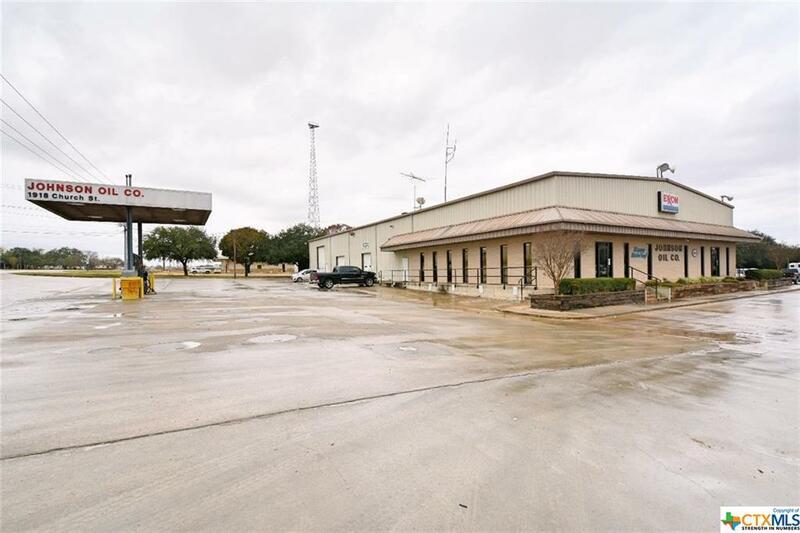 This sizable operation comes complete with an elevator to the 2nd floor, a loading dock, fuel storage, kitchen area, reception area, multiple offices, and conference facilities. 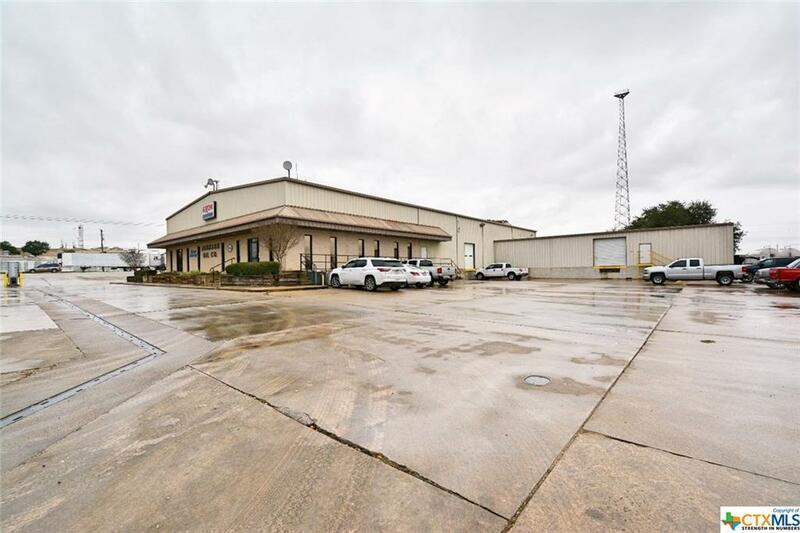 Zoned M1, Industrial District, this would be an ideal location for a distribution center, industrial application, trucking business, or transportation hub.